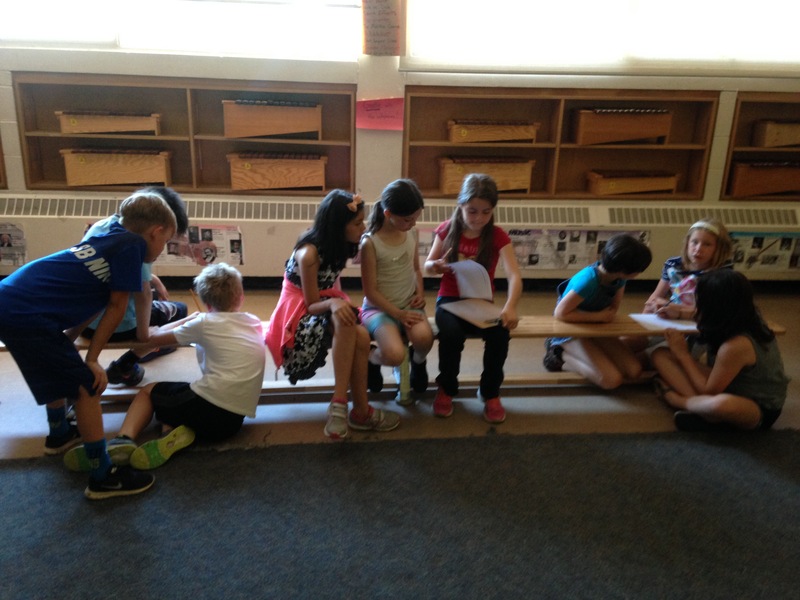 This year all of my Gr2-6 students worked on developing an original character. 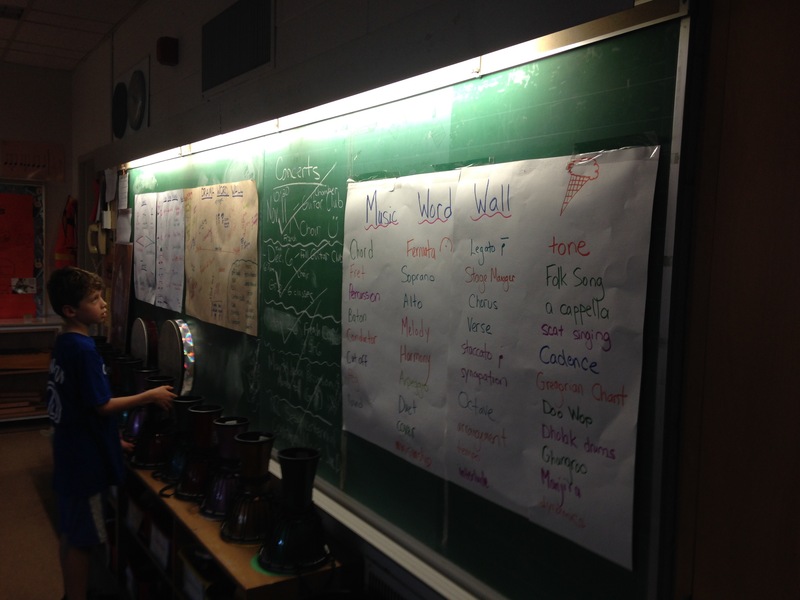 We then wrote scripts using these new voices, and later we developed class plays. 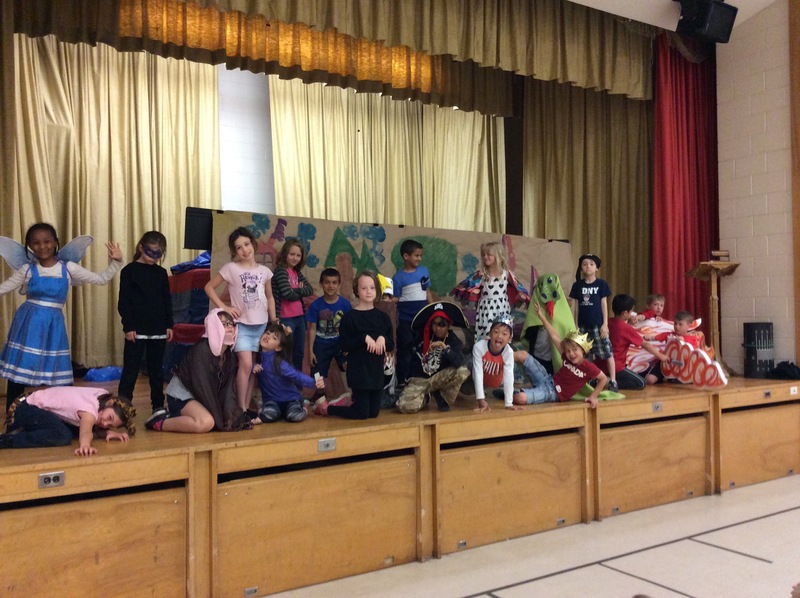 Grades 2 and 3s had time to create settings and costumes for their plays and we presented them to Kindergarten classes on the IRC stage. Much fun, excitement, and learning!! Grades 3-6 compete for the most defined terms. Winner gets ice cream. Miya won! !